DEM has been short-listed, as leader of consortium, in the tender procedure EuropeAid/139867/DH/SER/Multi: “Technical Assistance for Communicating on the Africa-EU Partnership”. The team leader will be responsible for overall project implementation, coordination and supervision of the other experts. Proven skills in drafting project reports and ToRs is an advantage. Experience collecting best practices, lessons learned and human stories is an advantage. Excellent written and spoken English. Fluency in Amharic is an advantage. 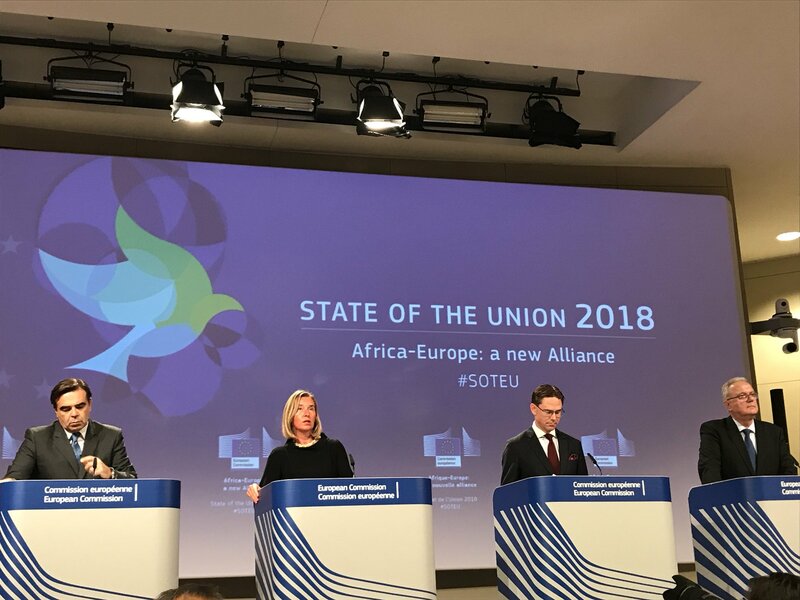 Knowledge of the Africa-EU Partnership is an asset.